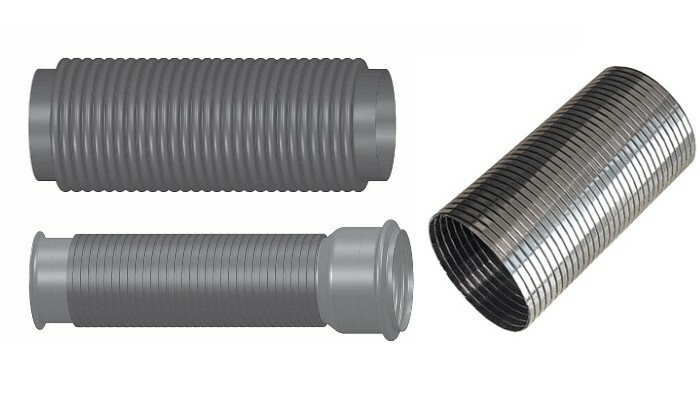 A flex pipe is flexible piece of pipe that allows the exhaust system some flexibility. Flex pipes are an essential part of any vehicle. Since the motor is mounted transversely, when you accelerate the motor rocks and the flex pipe protects your exhaust system from breakage. Without that extra flex the rocking motion would crack the exhaust system causing a loud leak.